Ramen Nagi, as with its other branch openings, created quite a stir when it inaugurated its outlet in Salcedo Village some time last year. Fans who have seen or who have been to Ramen Nagi’s previous restaurant openings must have gotten a sense of déjà vu with the familiar long lines. 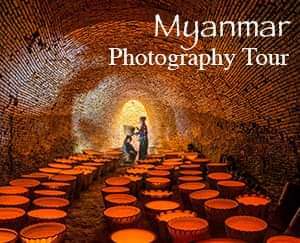 It took a few days before everything normalized, so to speak, when the queue and the waiting time became more reasonable. By this time, we were already intrigued with Ramen Nagi because of the people's response to it. We became even more curious because, apparently, you cannot order to go. I can think of several reasons why they do not allow it but perhaps the most logical one was that ramen is best enjoyed steaming hot, its broth straight out of the pot. One cannot fully enjoy ramen, its flavors and all, when it is already cold. 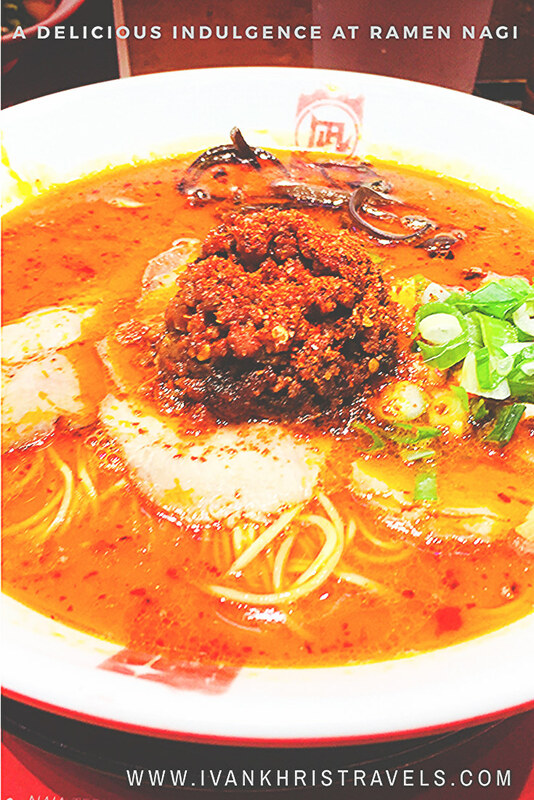 At Ramen Nagi, you are allowed to customize your bowl – from its level of spiciness, to add-ons, up to the firmness of its noodles. We have tried the Original King (Butao), the Black King (Kuroo), and the Red King (Akao). So far, our favorites have been the Original King and the Red King. 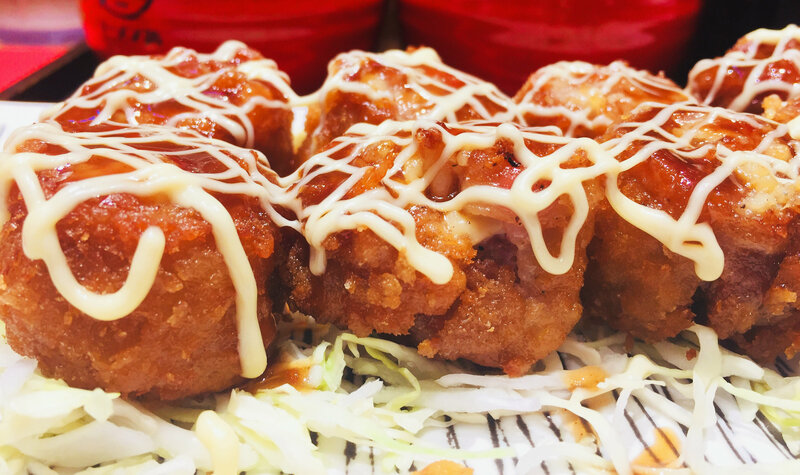 The Original King is made of tonkatsu pork-broth. It had a just the right level of flavor, not too overwhelming and pleasing to the palate. 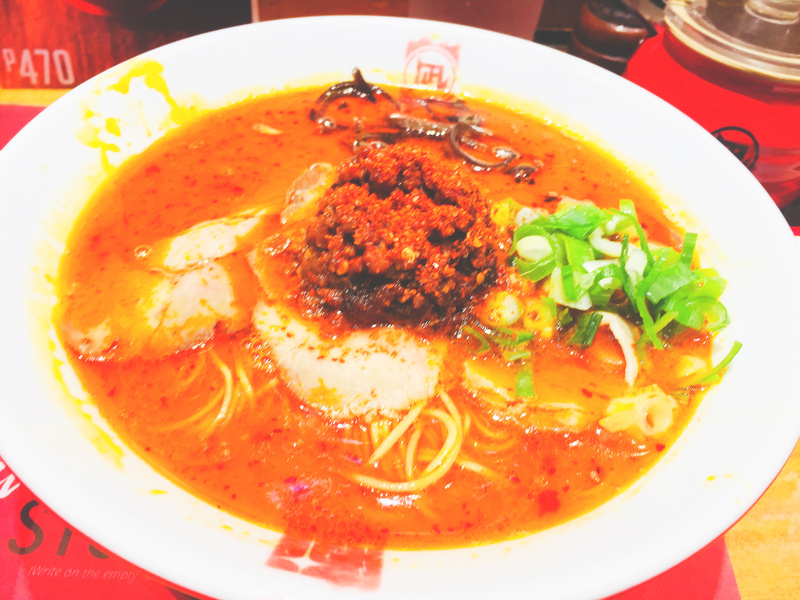 The Red King, meanwhile, was our latest indulgence at Ramen Nagi. If you love spicy food, then go ahead and treat yourself to a filing bowl of Red King. This is a really savory noodle bowl, I felt like I wanted to have bread while I slurp spoonfuls of the rich broth. If you love squid ink, then Ramen Nagi’s Black King is for you. The squid ink lends an aromatic and deep seafood flavor to this bowl of goodness. This is also delicious but the black color of the soup may not be everyone’s cup of tea. 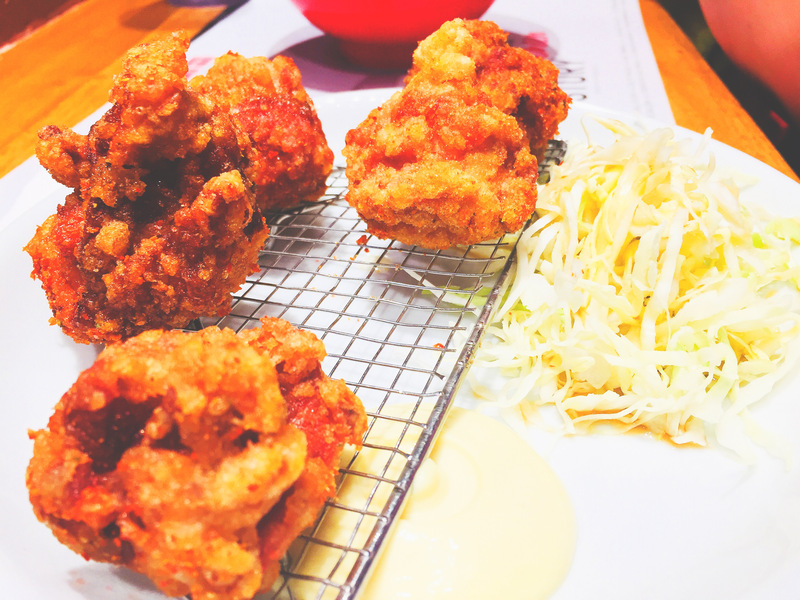 The Chicken Karaage is one dish that we keep coming back to at Ramen Nagi. 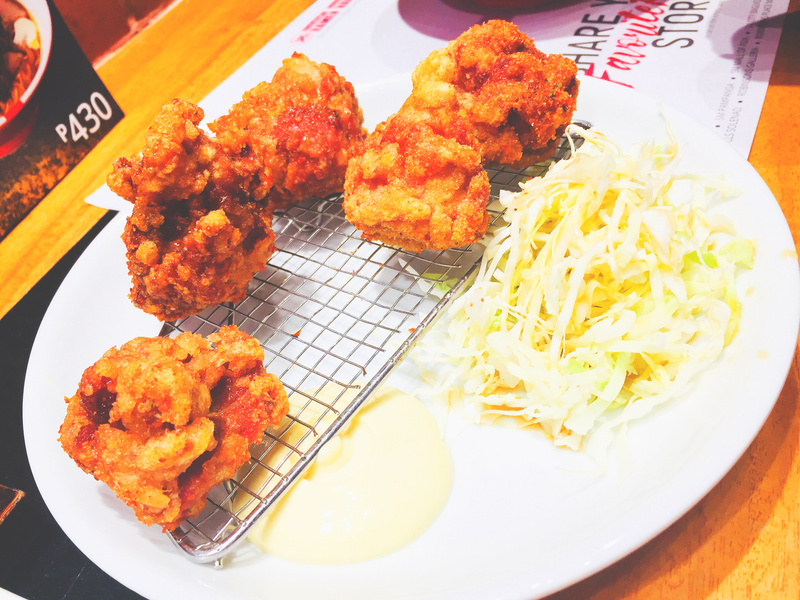 Its perfectly crunchy chicken skin is flavored with your choice of curry, matcha, and seven-spice flavors. We have tried all three but seven-spice is our favorite. We would also always order the Pork Katsu Roll at Ramen Nagi, another one of our favorite dishes. 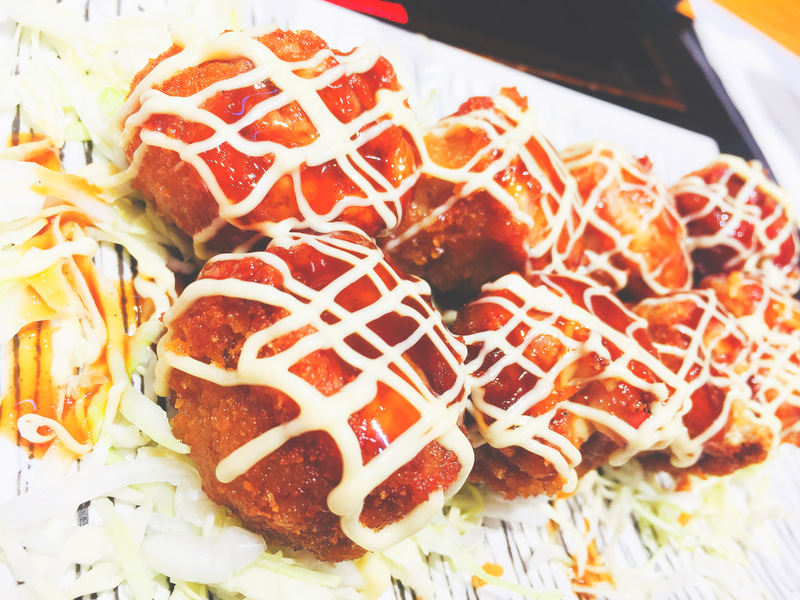 These are thinly sliced pork belly that are rolled with cheese and drizzled with a tangy sauce. These bite size rolls pack the perfect crunch to keep you reaching for more. 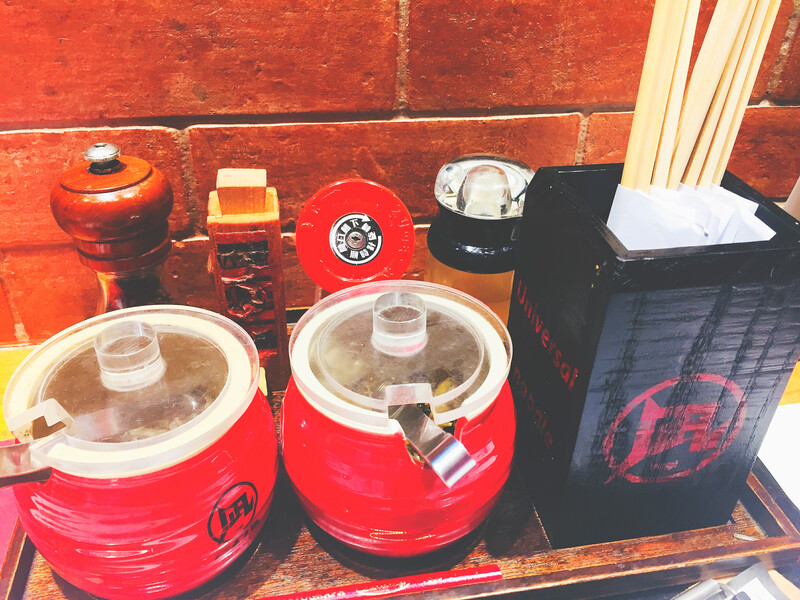 Service at Ramen Nagi is consistently fast and efficient. Price is a bit high but what’s the point of indulging if you would not treat yourself from time to time. 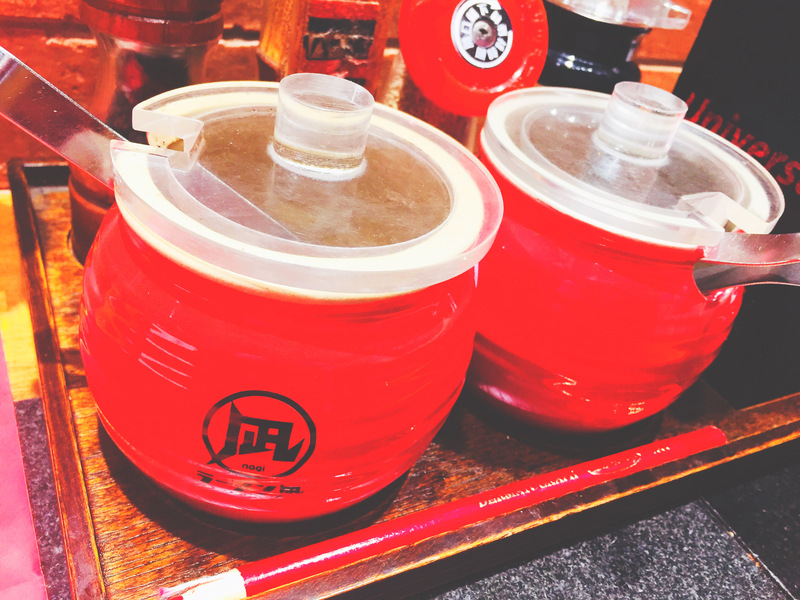 Overall, it’s always a satisfying dining experience at Ramen Nagi. Also read: Kichitora of Tokyo Shows Us What Perfect Ramen Is For similar stories, please click here.